The mission of the Arizona International Baccalaureate Schools (AZIBS) is the general improvement, support, promotion, and recognition of established and developing International Baccalaureate Primary Years, Middle Years, Diploma and IB Career-Related Certificate programs. Click here for some of the latest news! 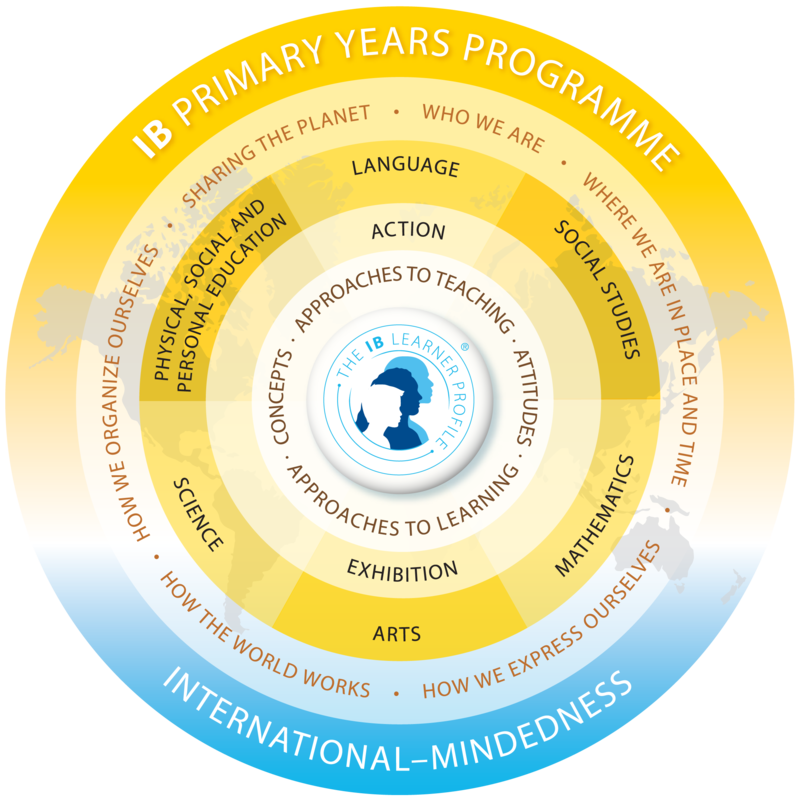 The Primary Years Program (PYP) is an inclusive program that helps students wonder and learn to think deeply. Children in PYP schools are encouraged to take action in response to their learning. The International Baccalaureate allows schools to create a common language and help students to become culturally responsible to the world in which they live.